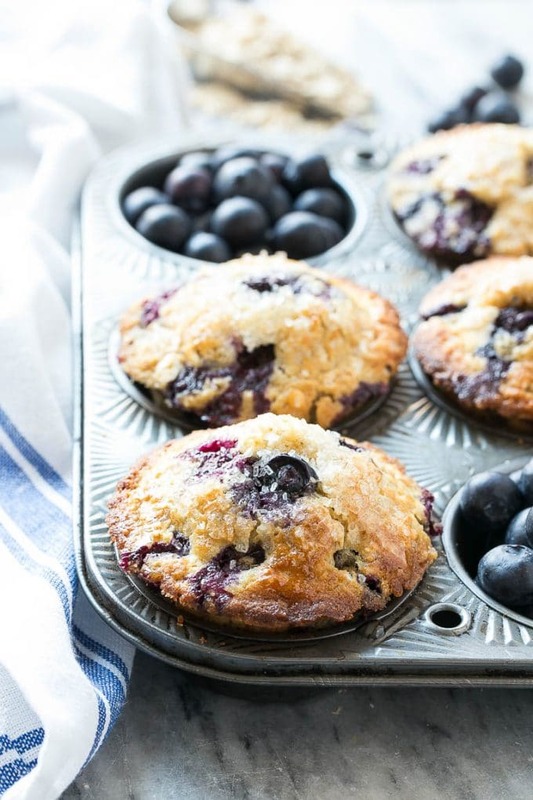 These healthy blueberry muffins are made with whole wheat flour and oatmeal for added nutrition, but they still taste as good as the original recipe! Just because you’re eating healthy doesn’t mean you have to give up your favorite baked goods! These oatmeal blueberry muffins are so delicious, yet more wholesome than their fat laden bakery counterparts. 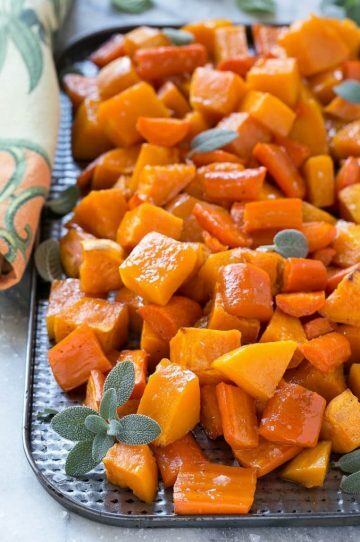 This oven roasted butternut squash with root vegetables and honey is a mixture of squash, carrots and sweet potatoes tossed in a honey glaze and roasted to perfection. 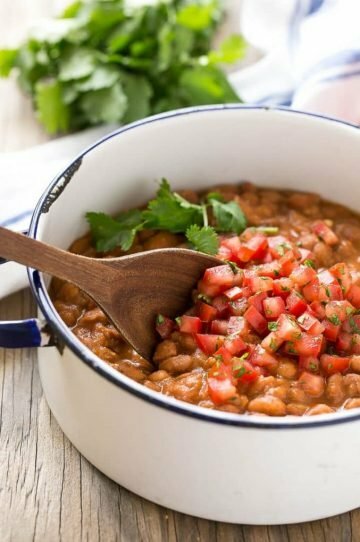 This is my absolute favorite way to eat winter vegetables, even my kids ask for seconds! 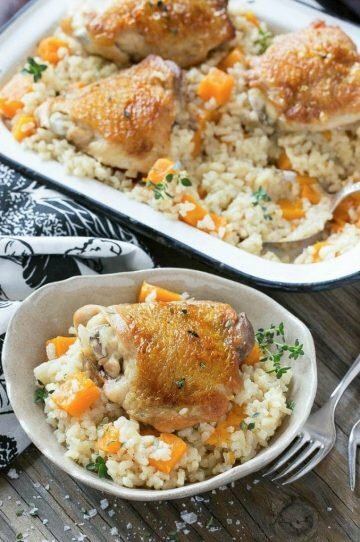 This one pot chicken and rice bake combines chicken thighs with parmesan rice and butternut squash for a complete healthy meal. I’m always looking for easy dinner recipes that don’t dirty up every pan in the house, and this chicken and rice bake is a family favorite! 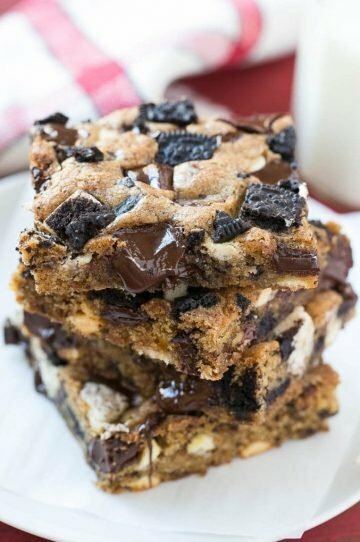 These Oreo cookies and cream bars are a chewy brown sugar blondie base loaded with white and dark chocolate and plenty of Oreo cookies. It’s a quick and easy dessert that’s sure to please any crowd. Love Oreos? Then you’ll adore these decadent and delicious cookies and cream bars!